Celeste Mittelhauser was raised in Gouldsboro and has been a regular performer at the Schoodic Arts for All Festival for many years. She is a graduate of the University of Southern Maine School of Music where she studied classical voice performance. Her past productions include The Merry Wives of Windsor at USM and Trial by Jury, The Mikado, and Princess Ida with the Gilbert and Sullivan Society of Maine. 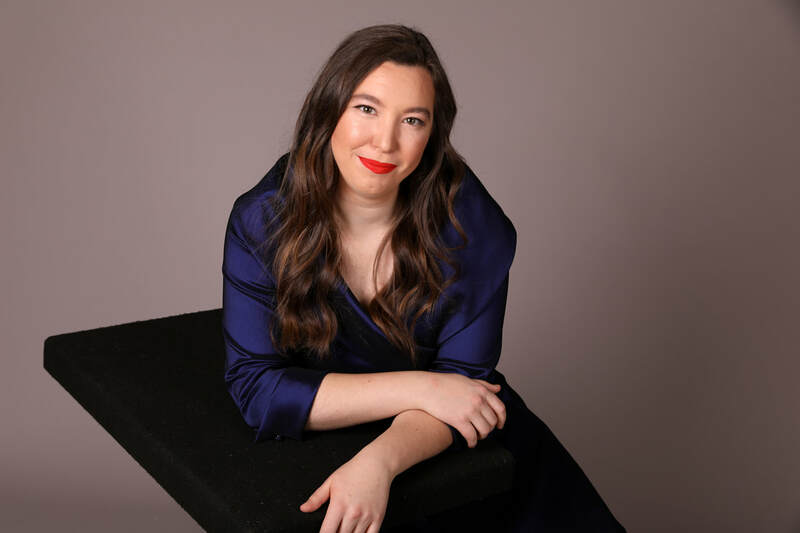 Celeste is also the co-founder and vocalist for Biea Duette with harpist Phoebe Durand-McDonnell, which performs regularly in venues around down east Maine.